Bioscope Films was established in 2005 with production offices in Johannesburg and Cape Town. We shoot TV ads, web movies, music videos and content. We are a Level 2 BBEEE company with a wide range of talented and diverse directors. We have an active skills development and trainee program in place which is evident on every one of our shoots. A generous percentage of every one of our budgets is donated to a worthwhile South African charity. 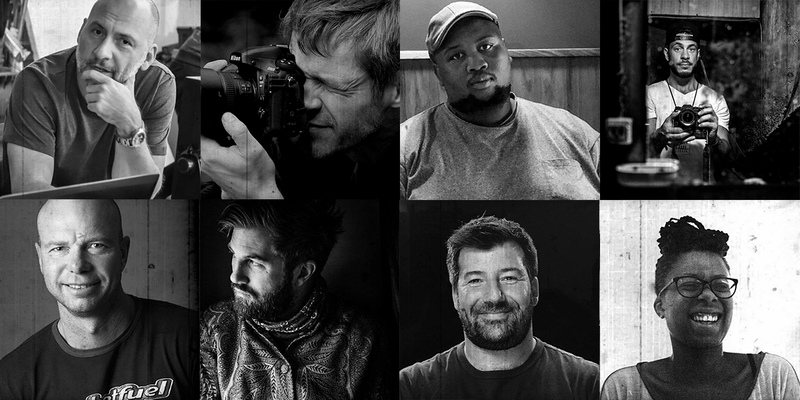 Bioscope Films was ranked a Top 10 Production Company in the Loeries 2016 Rankings.